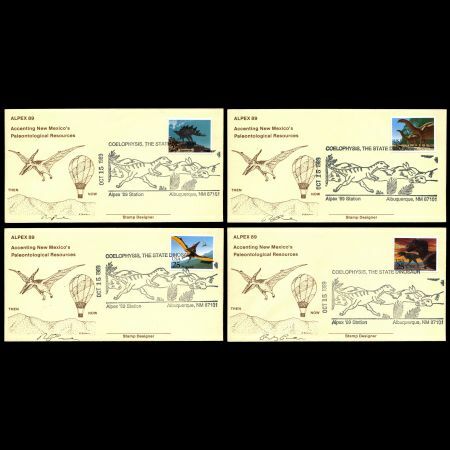 c25 - Pteranodon Cartoon 'Stamposaurus' in sheet margin. 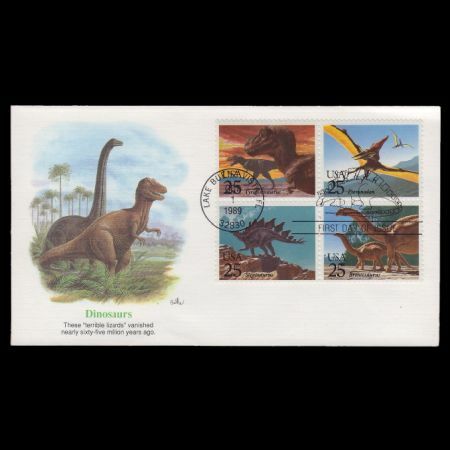 The vividly colored stamps feature four of the more well-known dinosaurs. The predatory tyrannosaurus rex is frozen in the act of hunting out his daily meal. 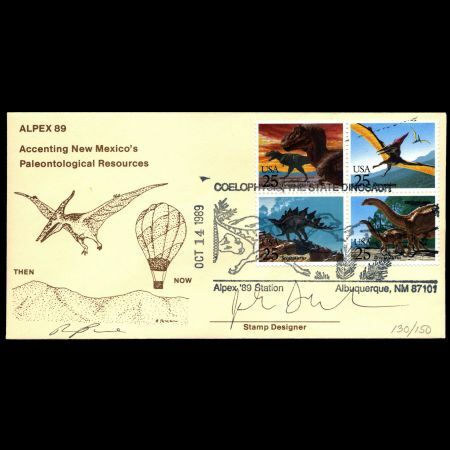 The winged pteranodon soars high overhead. The stegosaurus is ambling up a landscape as rough and uneven as his armor-plating. 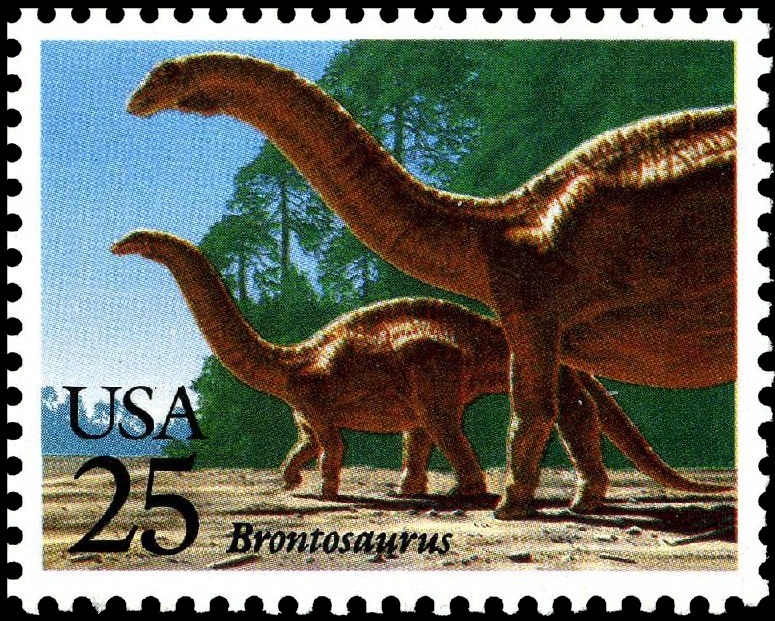 The gentle vegetarian brontosaurus, meaning thunder lizard, was named for its gigantic size. 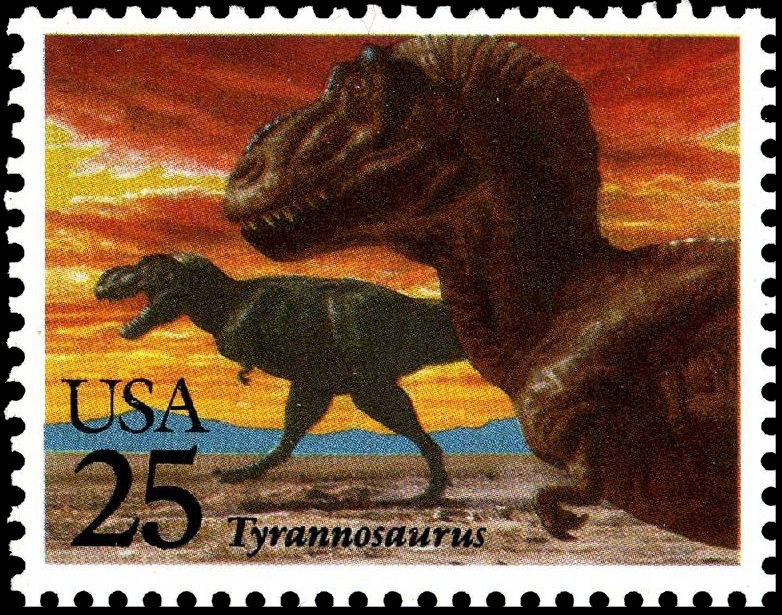 The origin of dinosaurs is uncertain. During their 140-million-year reign, however, many new varieties evolved and older types died out. Not all kinds of dinosaurs became extinct at once. The last of the dinosaurs disappeared at the end of the Cretaceous period. Many other types of animals died out at the same time, including icththyosaurs, mosasaurs, plesiosaurs, flying reptiles, and a variety of lower organisms. The cause of the widespread extinction is unknown, although attributed to a variety of situations. For the U.S. 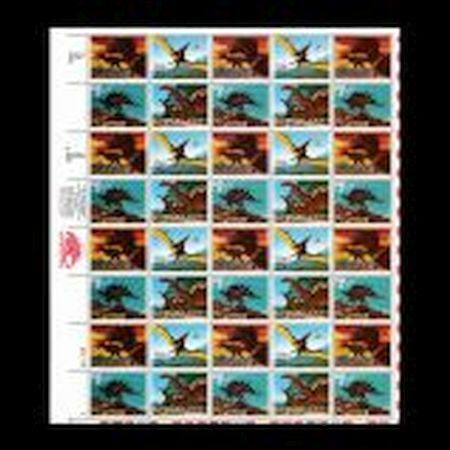 Postal Service, this issue served as a promotional tie-in with the videocassette release of the movie, "The Land Before Time". 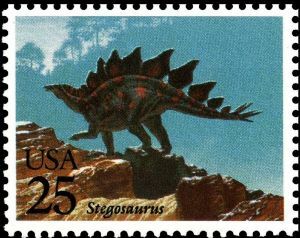 Stegosaurus is one of the plated dinosaurs, which grew to about 20 feet (6 m) long, eight-feet (2.5 m) high at the hips, and about four tons in weight. It had a blimp-like body, long hind legs, short front legs, a short and stocky neck, and a small head. Its long, heavy tail carried pairs of long, bony spikes, thought to be used as defensive weapons against predators. 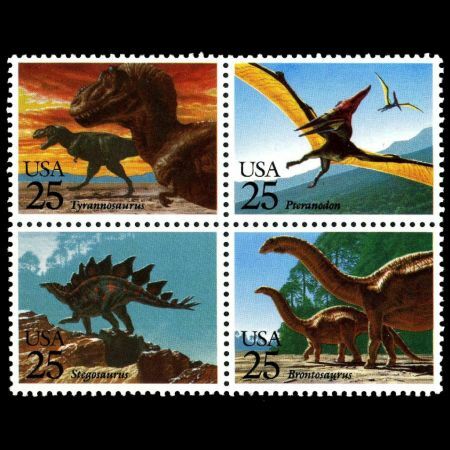 The origin of dinosaurs is uncertain. During their 140-million-year reign, however, many new varieties evolved and older types died out. Not all kinds of dinosaurs became extinct at once. The last of the dinosaurs disappeared at the end of the Cretaceous period. Many other types of animals died out at the same time, including icththyosaurs, mosasaurs, plesiosaurs, flying reptiles, and a variety of lower organisms. The cause of the widespread extinction is unknown, although attributed to a variety of situations. 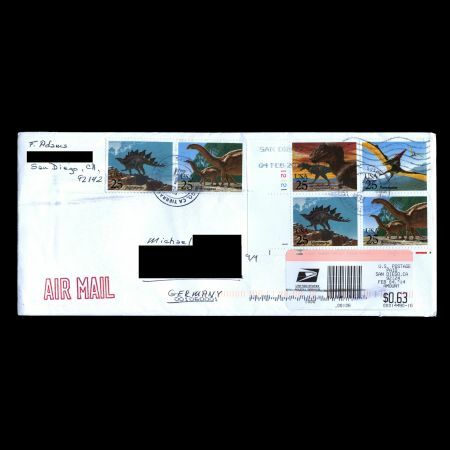 The inscription on the stamp incorrectly identifies this beast as a brontosaurus. 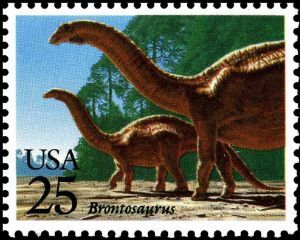 Apatosaurus is one of the giant, plant-eating dinosaurs that roamed western United States during the late Jurrasic period. These five-toed, long-necked dinosaurs were the dominant herbivores of their time. 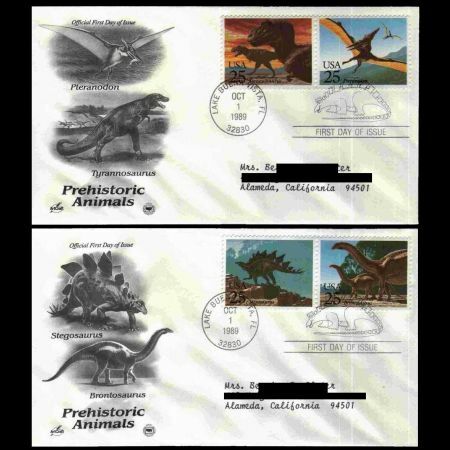 The origin of dinosaurs is uncertain. During their 140-million-year reign, however, many new varieties evolved and older types died out. Not all kinds of dinosaurs became extinct at once. The last of the dinosaurs disappeared at the end of the Cretaceous period. Many other types of animals died out at the same time, including icththyosaurs, mosasaurs, plesiosaurs, flying reptiles, and a variety of lower organisms. Cause of the widespread extinction is unknown, although attributed to a variety of situations. Tyrannosaurus, the best-known of all dinosaurs, was the largest and last of the meat-eating carnosaurs. It walked on its hind legs and stood about 18 feet (5.5 m) high. Its total length was about 50 feet (15 m), and it weighed more than eight tons. The origin of dinosaurs is uncertain. During their 140-million-year reign, however, many new varieties evolved and older types died out. Not all kinds of dinosaurs became extinct at once. The last of the dinosaurs disappeared at the end of the Cretaceous period. 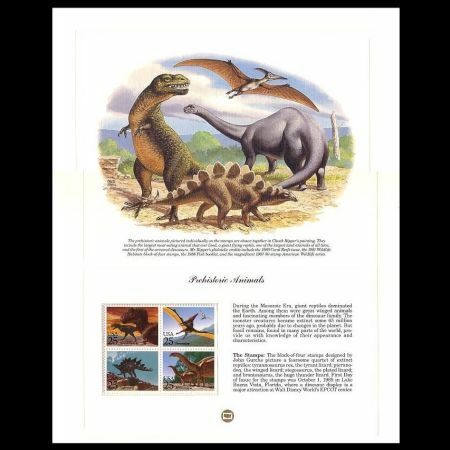 Many other types of animals died out at the same time, including icththyosaurs, mosasaurs, plesiosaurs, flying reptiles, and a variety of lower organisms. The cause of the widespread extinction is unknown, although attributed to a variety of situations. .Pteranodon is a genus of pterosaurs which included some of the largest known flying reptiles, with wingspans over 6 metres (20 ft). It existed during the late Cretaceous geological period of North America in present day Kansas, Alabama, Nebraska, Wyoming, and South Dakota. More fossil specimens of Pteranodon have been found than any other pterosaur, with about 1,200 specimens known to science, many of them well preserved with nearly complete skulls and articulated skeletons. 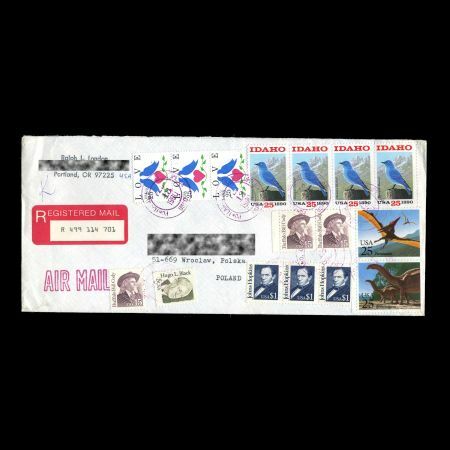 It was an important part of the animal community in the Western Interior Seaway. 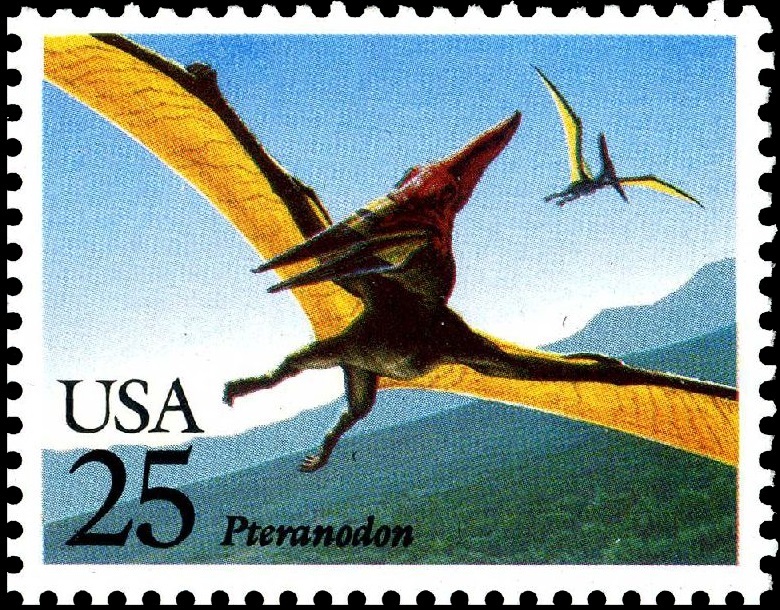 Pteranodon was a reptile, but not a dinosaur. 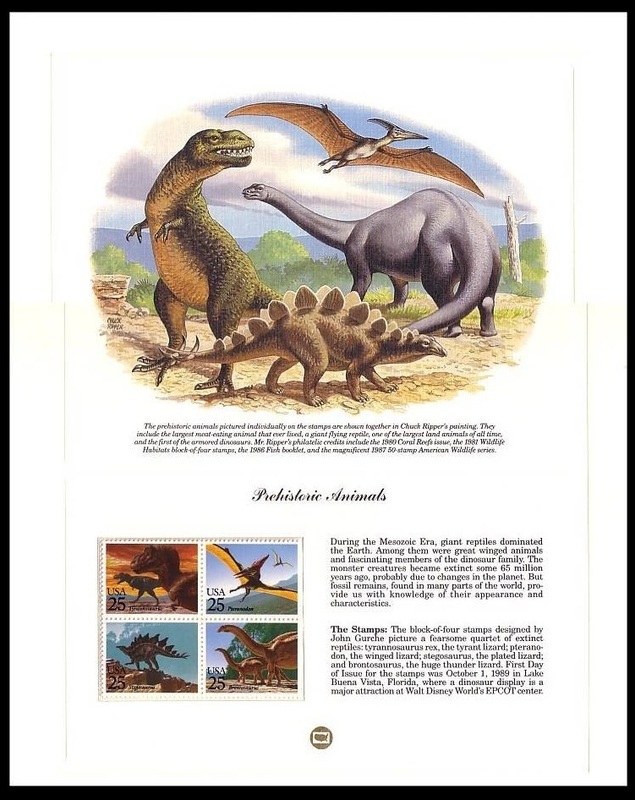 By definition, all dinosaurs belong to the groups Saurischia and Ornithischia, which exclude pterosaurs. Nevertheless, Pteranodon is frequently featured in dinosaur books and is strongly associated with dinosaurs by the general public.